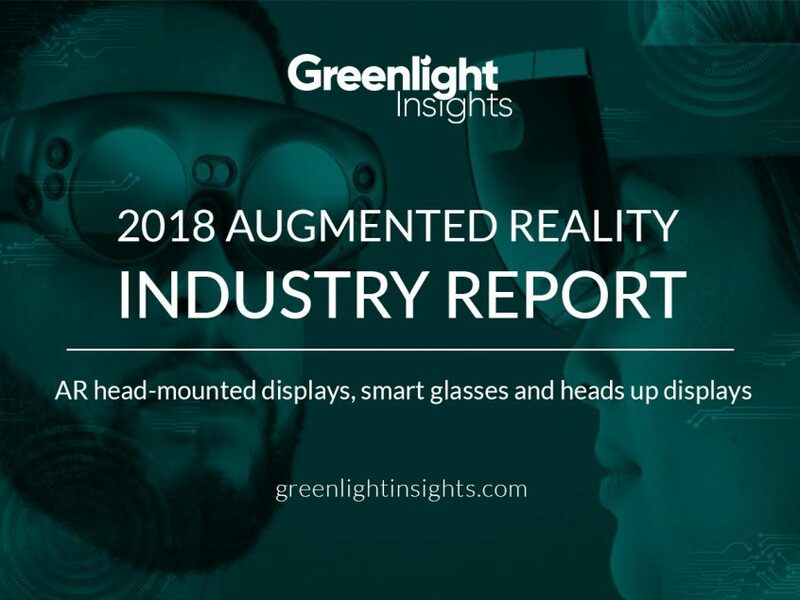 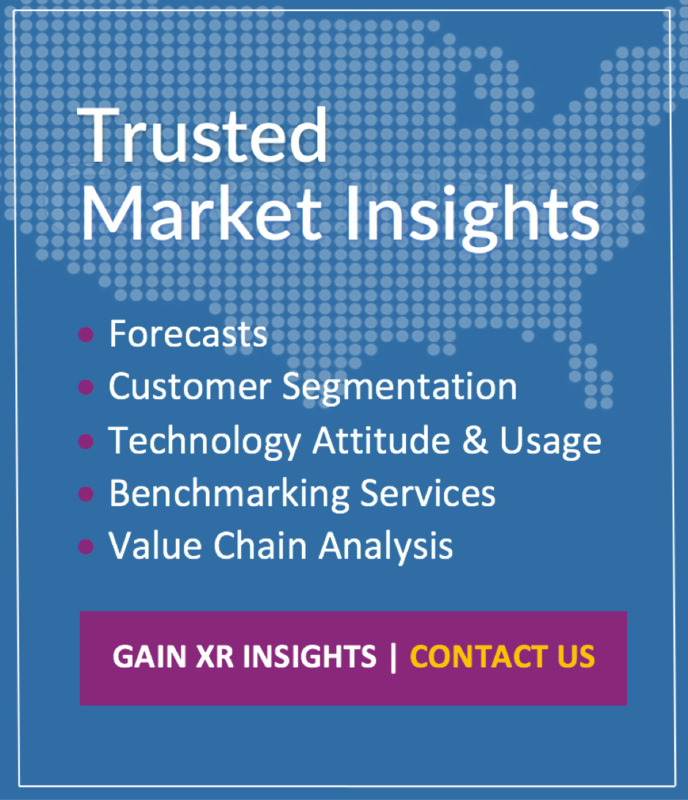 The following updates are part of our 2018 Augmented Reality Total Market Forecast and Report, which includes the historical and projected performance of head-worn display unit shipments, vendor market shares, and worldwide spending on consumer and enterprise AR applications. 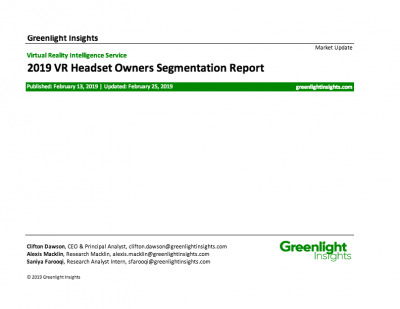 The remainder of this research is restricted to certain Clients levels. 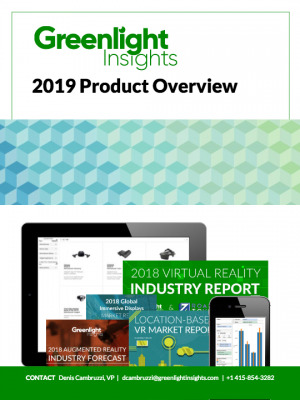 Contact sales to receive the Augmented Reality Intelligence Service.